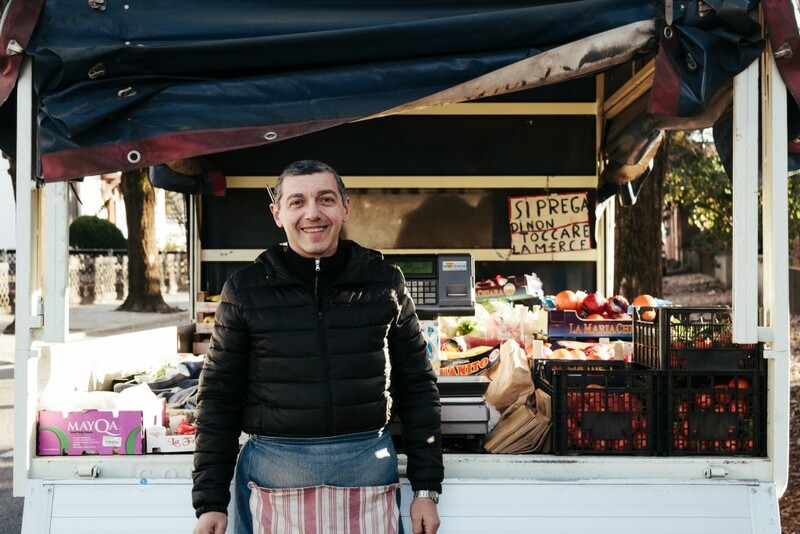 When talking about cities in the North of Italy, Milan is a city everyone knows. 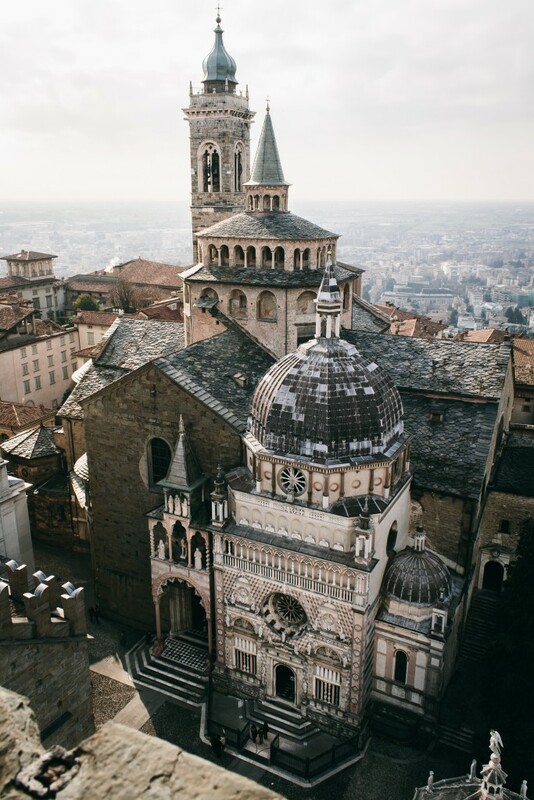 Bergamo is another city in the North of Italy (Lombardy) situated 40km of Milan and 30km from the lakes Como and Iseo. I knew Bergamo mostly because of its airport Orio al Serio. I’ve been at this airport several times on my way to Milan not knowing that Bergamo itself is a historical city worth to visit! Bergamo has two centers. Città alta (upper city) and Città Bassa (lower city). Città Alta is situated on a hilltop. You can see this part of Bergamo if you are walking through Città Bassa. Città Alta is surrounded by defensive walls built in the 16th century. 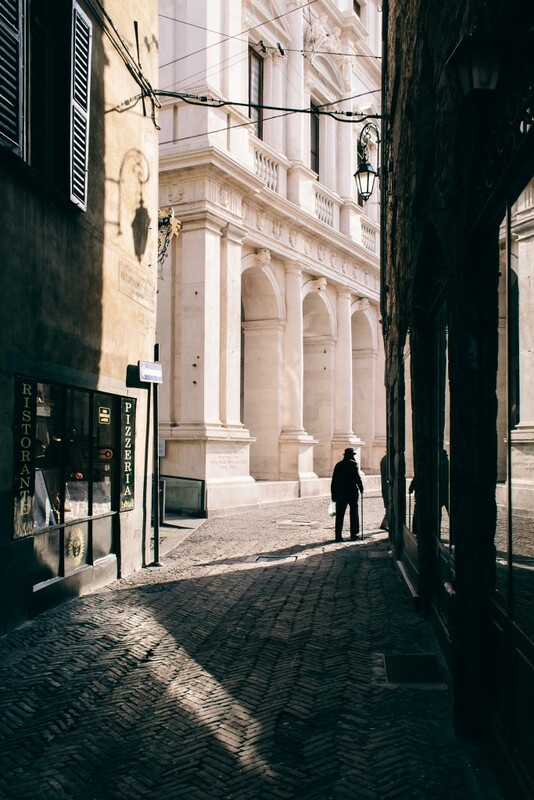 When you walk through the old historical part of Bergamo you’ll find old and narrow streets, the Bergamo Cathedral and the Basilica di Santa Maria Maggiore. 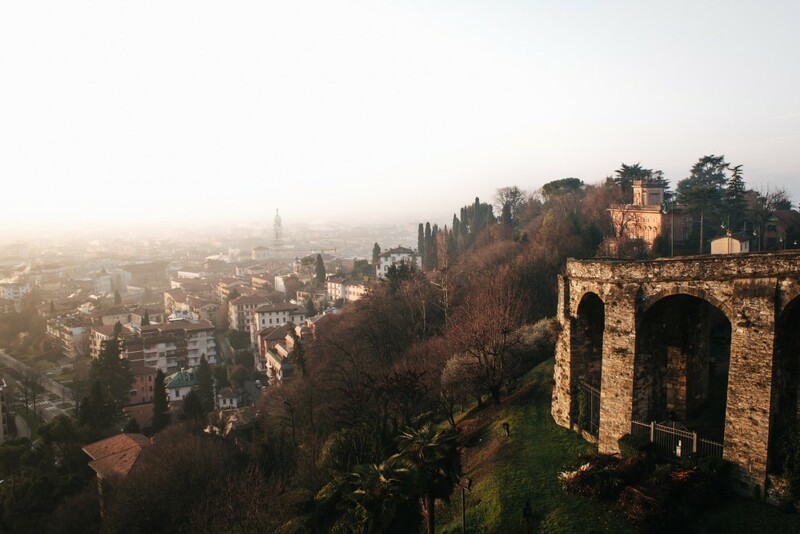 When you climb up the Campanone Torre Civica you’ll have a beautiful view of Bergamo. For another great view of Città Alta in Bergamo you can visit the Rocca, a castle in the middle of the city. Defensive walls were built around the city in the 16th century. Nowadays this is a beautiful place to go for a walk. Here you’ll have a view of Città Bassa. It is a good spot to see the sunrise early in the morning! A visit to Italy is not complete without Italian food. I’ve been to a few restaurants where I really enjoyed the Italian Kitchen. I summed them up for you! Caffe della Funicolare – This caffe in the middle of Città Alta serves typical dishes made with local products. Ristorante Giopi e Margi – A high quality restaurant where you can find creative and traditional Italian dishes. Cantiere Cucina – This small restaurant offers a few tables but serves amazingly good and affordable Italian dishes. Ristorante da Mimmo – This restaurant serves great pizza’s combined with special crafted beer! It is situated in Città Alta and a must go if you love Pizza. Next to the city of Bergamo the province has more places you can visit. One of those places is Crespi D’Adda. 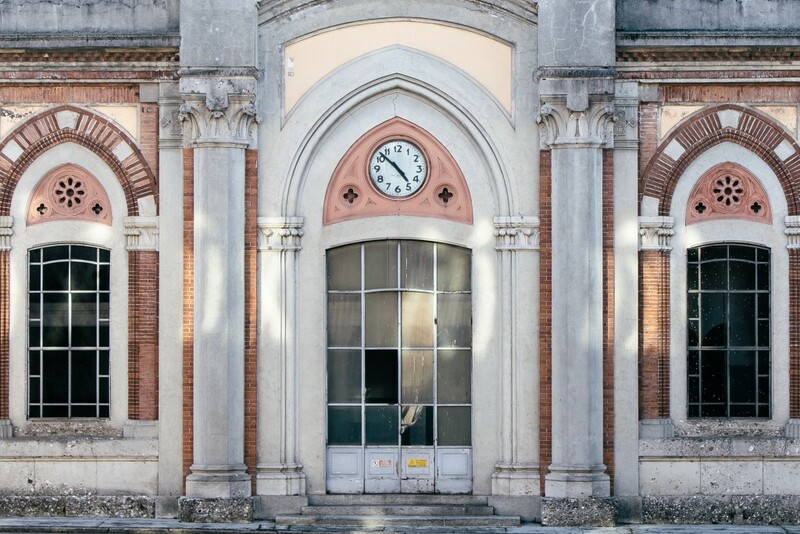 Crespi d’Adda is a historical village that is part of the UNESCO’s list of World Heritage Sites. The town is an example of a ‘company town’ to meet workers’ needs. The village was inhabited by workers who worked at the textile factory. The village was constructed to the north, facing this factory. You can spot the Crespi family mansion which looks like a castle that is overlooking their factory. The factory closed in 2003, the future of the factory is yet to be seen. 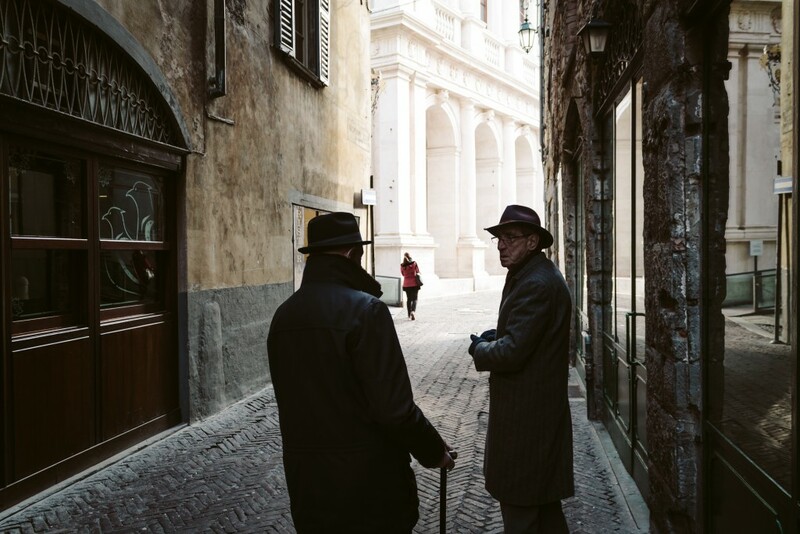 If you have some time left when visiting Bergamo or Milan you can spend a few hours walking through this lovely village. Another place to visit in the province is San Pellegrino Terme. If this name sounds familiar you are right! San Pellegrino is a famous Italian brand of mineral water. Here you’ll find the factory and a small town of around 5000 inhabitants. 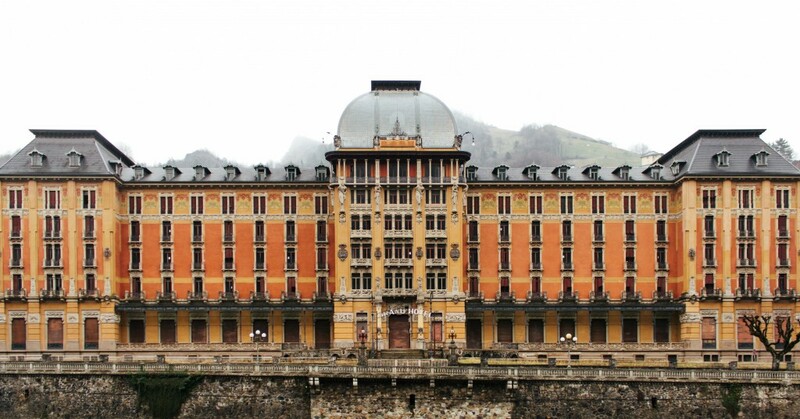 You cannot miss the grand hotel that kind of looks like the Grand Budapest Hotel from the amazing Wes Anderson movie. You can also visit an enormous spa where you can relax and enjoy the amazing view of mountains in the background. 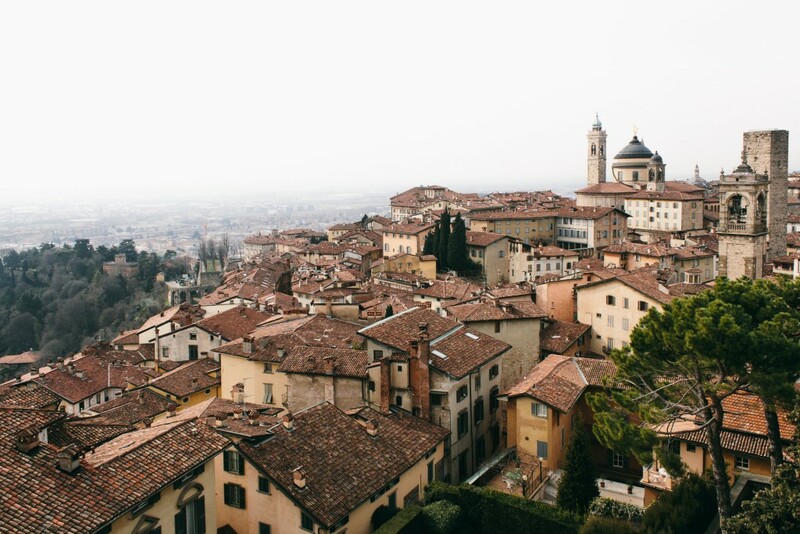 To sum it up, Bergamo is a beautiful old Italian city you cannot miss if you visit Lombardia. Moreover there are lots of things to do around Bergamo such as a visit to Crespi d’Adda or San Pellegrino Terme. 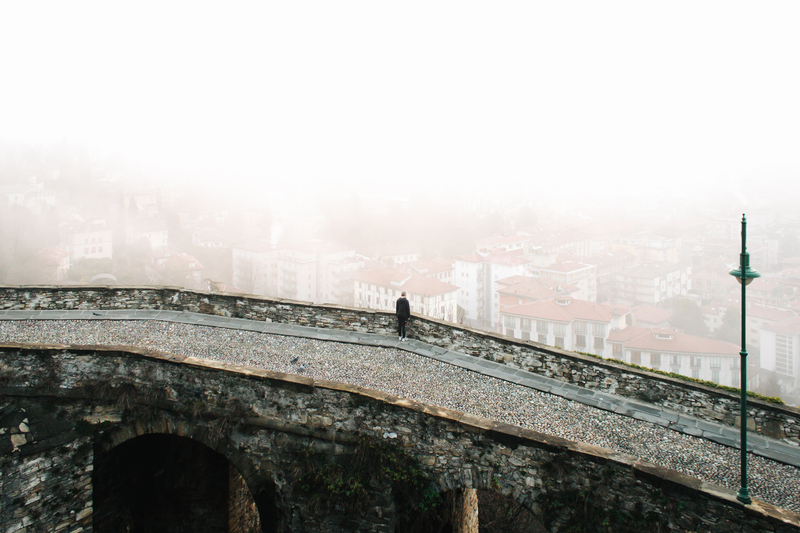 Have you ever been to Bergamo? Share your experiences with us! Hi Valeriia! That is really kind of you to say! 🙂 Thank you!! Wonderful items from you, man. I’ve take into account your stuff previous to and you’re just extremely fantastic. I really like what you’ve acquired right here, certainly like what you’re saying and the way during which you assert it. Hi Stella, thank you for your kind words!